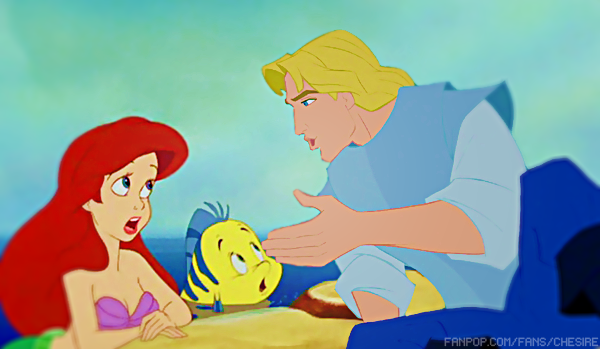 Ariel/John Smith. This one's for kristenfan10109. Sorry for the wait. :P. Wallpaper and background images in the Disney crossover club tagged: disney crossover ariel the little mermaid pocahontas john smith. This Disney crossover photo might contain anime, comic kitabu, manga, cartoon, and mkono. Will wewe be my Valentine, Pocahontas? Boy this upendo is supernatural, can wewe feel it? 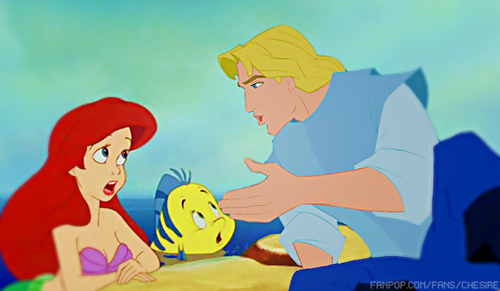 "Clearly fish can't breathe out of water,"
"Ah, see, but there, John, is where you're wrong,"
Ariel My Darling Will wewe Marry Me?